Options to suit any design! 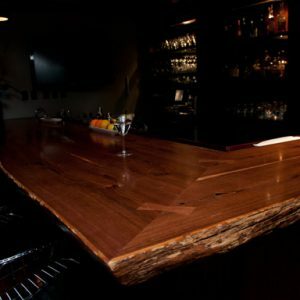 One of our specialties is beautifully hand-crafted surfaces. 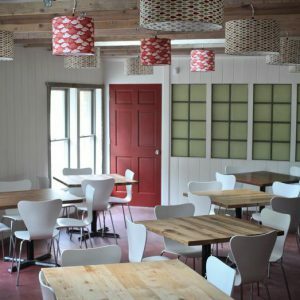 We take the time and extra care to make countertops and table tops that are artistic, unique, and environmentally-friendly. 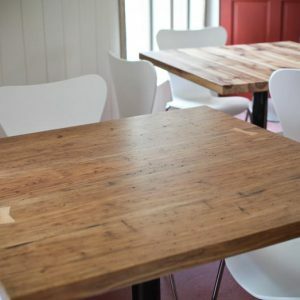 We make our sustainable surfaces from reclaimed wood collected from local woodlands and buildings. 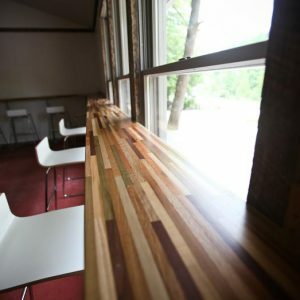 We make sure to use only the highest quality antique lumber and top it off with low-VOC commercial grade finish. We offer everything from butcher blocks to end tables, and we’ll work with you to make certain that we create the perfect piece that will embrace history, as well as your lifestyle, in your home or office.